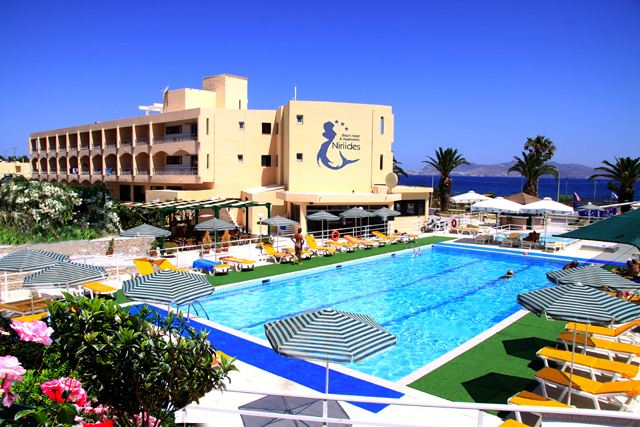 Niriides Beach Hotel and Apartments is one of the best Three Star hotels on Kos island. 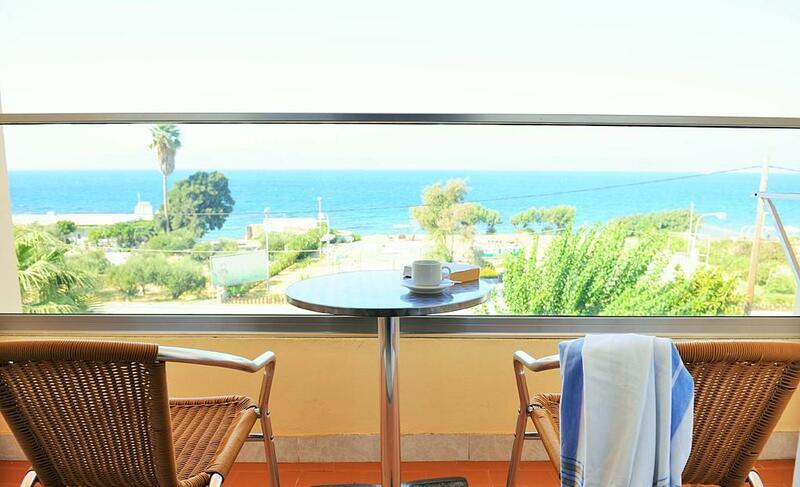 Offering comfortable accommodation, friendly and professional staff, with very good in-house facilities, it is recommended for relaxing and enjoyable holidays. 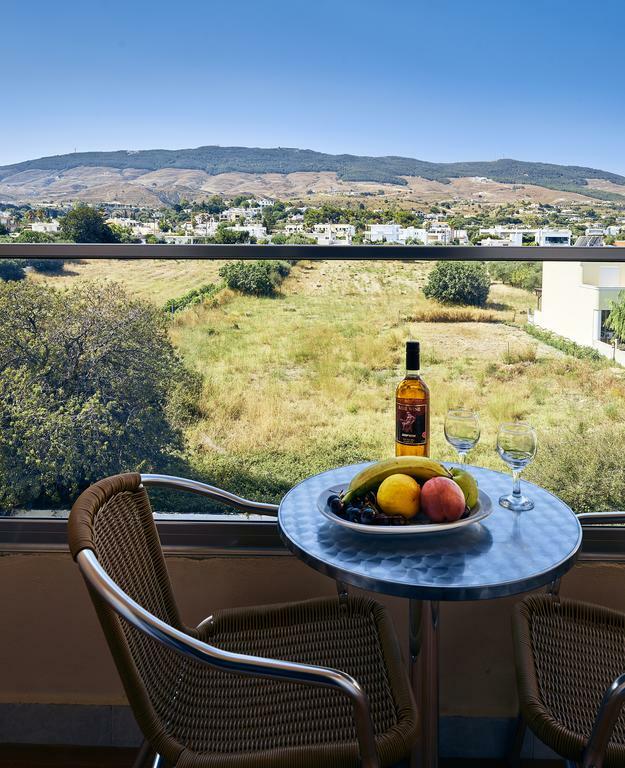 With an attractive seafront location in Psalidi, the complex is situated just 1.8 km from the center Kos town. Accross the road a private, shingle beach is organized for our visitors with umbrellas, sunbeds and showers. 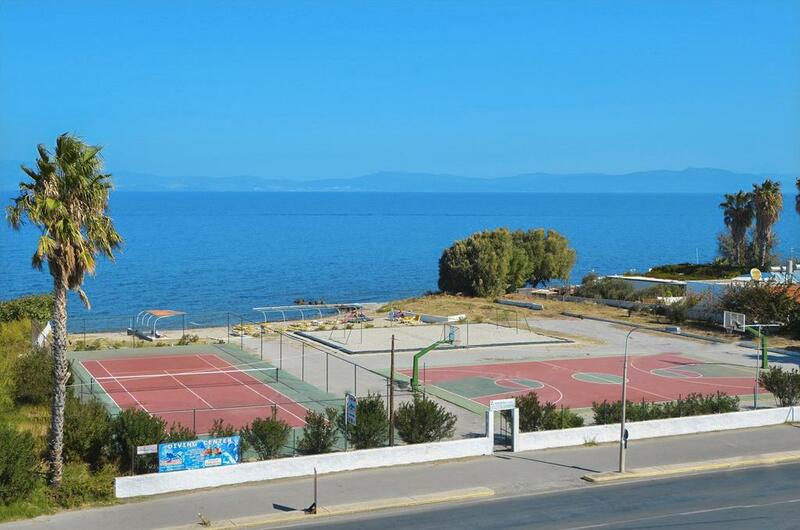 Water-sports are available 500m away in the main Psalidi Beach. 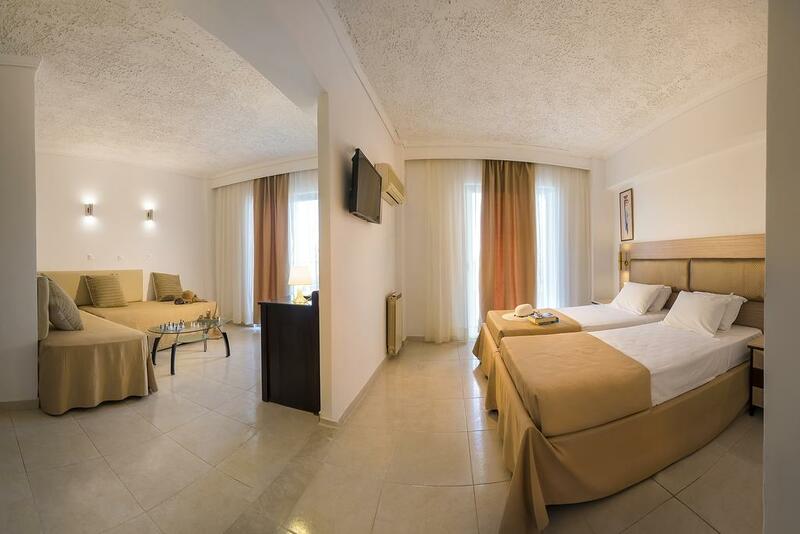 The location is ideal for visitors that want to relax in a quite hotel but also want to be close to the action, the shops, the restaurants and the clubs. 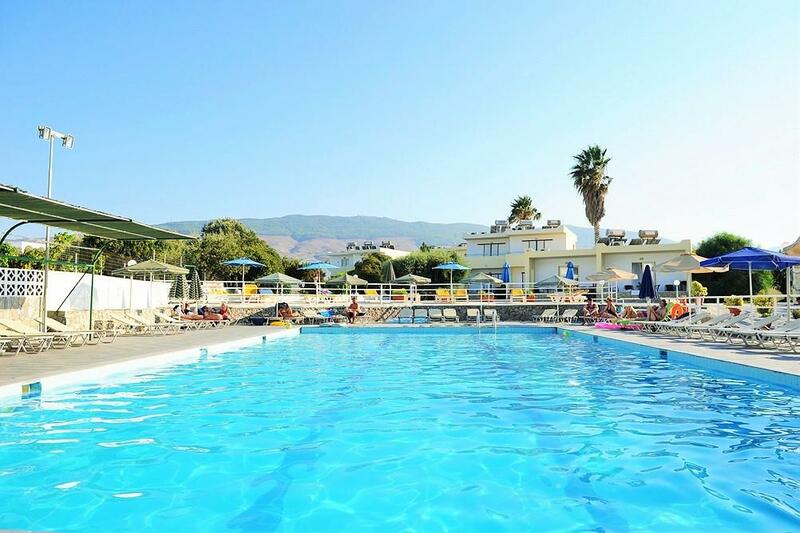 Big Swimming pool, sun terraces (free sunbeds), poolside bar/snack bar, breakfast lounge, main coctail bar, open plan television lounge (DVD? ?s & Playstation*), tennis court*, table tennis*, minigolf*, basketball court. 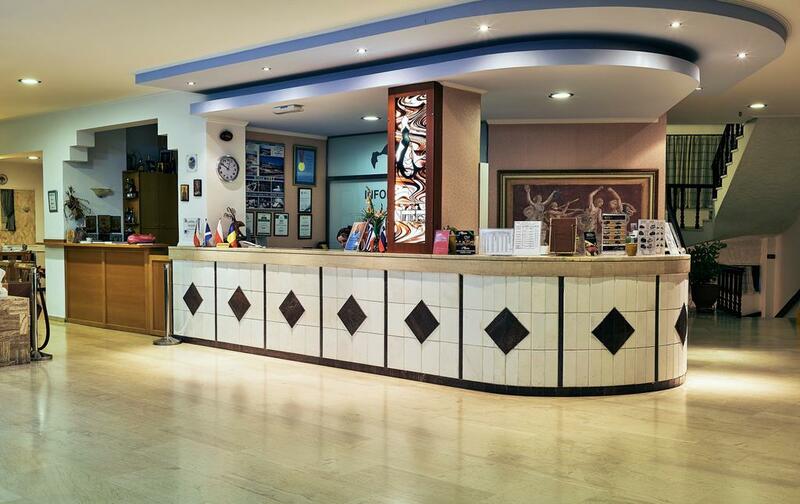 There is also a 24 Reception* with safety deposit boxes for rental. 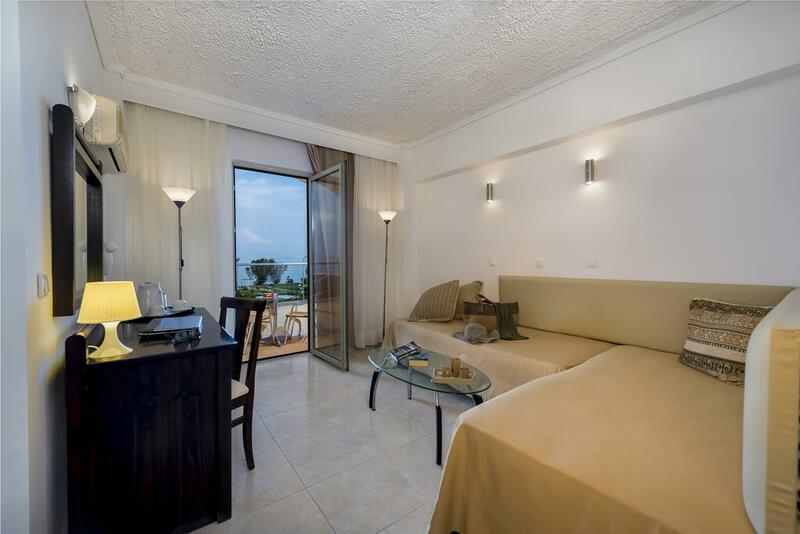 One Bedroom appartments that sleep 2-3 and bigger appartments that sleep 2-5 featuring Air-Conditioning*, telephone, kitchenette with cooking rings, fridge, kettle and toaster. 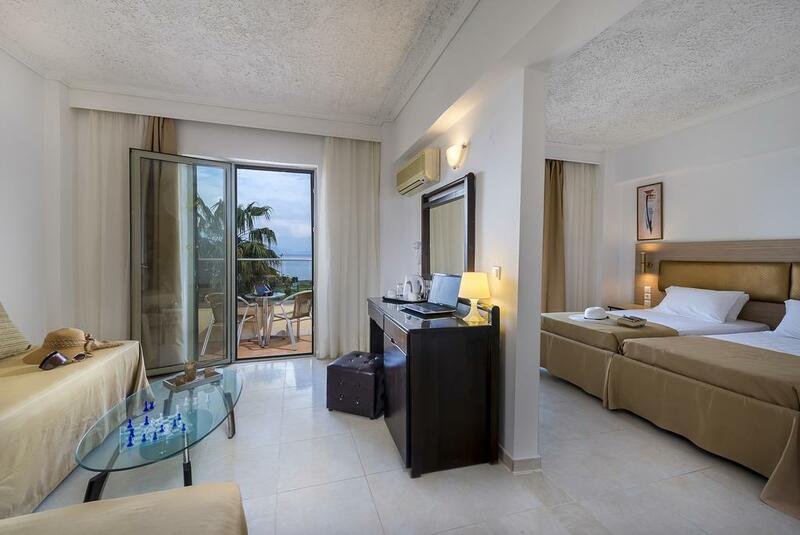 All rooms have comfortable balconies with pool, garden, mountain & sea view. There are bathrooms with showers or baths with hairdryers & telephone in each one. 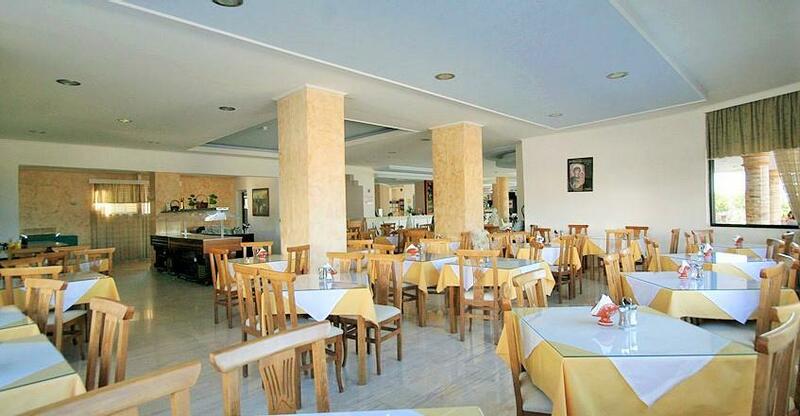 LAST GENERAL RENOVATION: 2002 - SIZE: 147 Rooms/studios/appartments on three floors. 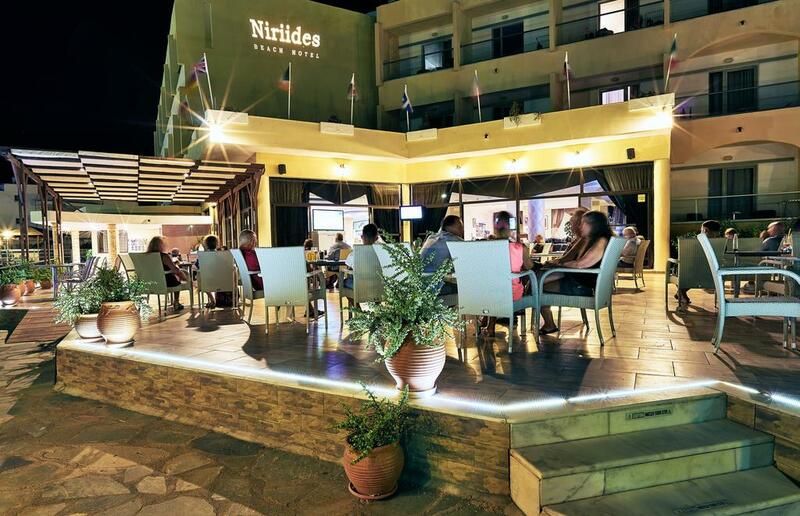 Niriides hotel is a Family run Hotel. 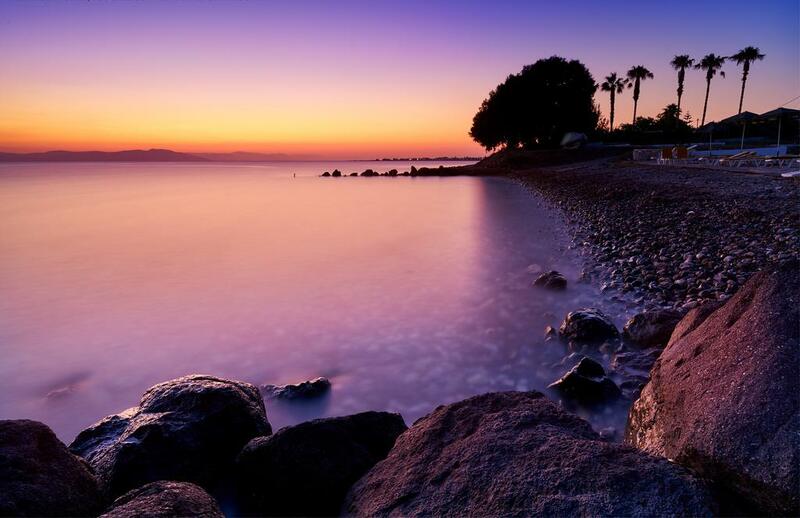 All of our clients become friends with us and they have the chance to meet Greece and Kos closely as well as the hospitality of the Greeks. As it happens with very big hotels we never get inpersonal and the problems and needs of our clients are dealt instantly. Please note: asterisk indicates a local charge. PLEASE FEEL FREE TO CONTACT US! 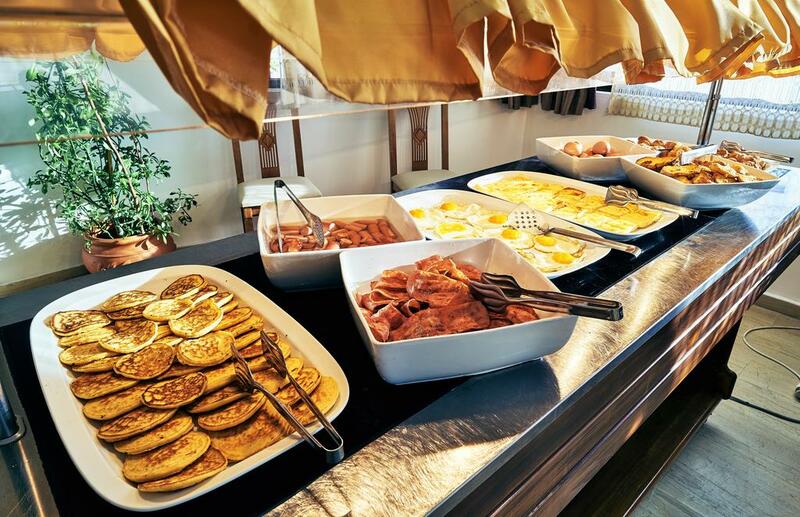 THIS FAMILY RUN HOTEL THAT GETS LOTS OF VISITORS BACK AGAIN AND AGAIN, CAN BE YOUR IDEAL DESTINATION!